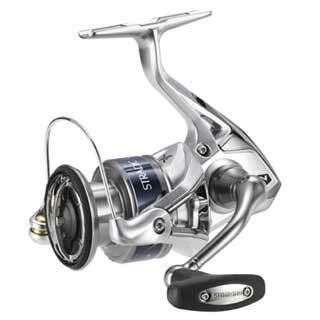 201 I the Grey, Curado LH Baitcast Reel from Shimano is a combination of both performance and reliability. It is the latest unpacking from the series of Shimano reels. This particular model has been designed with typical features for sports fishing, expeditions, and tournaments. 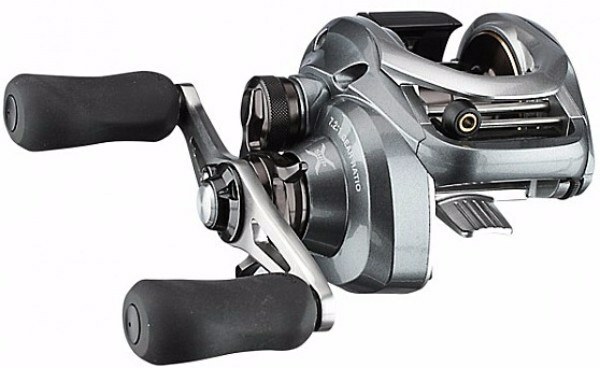 There are other Curado models such as the Curado D, E, and G, but this particular one comes with much-improved performance tweaks; optimized for rough angling encounters. 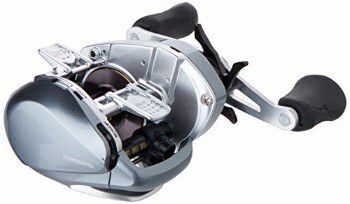 The Grey, Curado LH Baitcast Reel is a true workhorse that has been delivered after a lot of consultation with reel engineers; so that it comes out with distinctly different attributes; not only regarding performance but even the looks. You won’t confuse this reel with another as soon as you set your eyes on it. It has been made to last longer than its sister reels in the series. 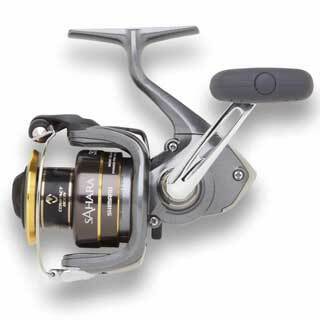 It sports a non-corrosive forged aluminum steel body and a robust drag system that makes it an easy choice for anglers venturing in salt water conditions, or those seeking to use a reel for extended periods per episode. This is one of the most accurate live and artificial bait casters yet from Shimano. The body is sturdy; well-rounded and smoothly finished. There is a clear ergonomic feature about this reel that you won’t fail to notice. Apart from beautiful colors and distinct looks, the reel is a strong and steady forged aluminum and stainless steel outfit. This means that you have a combination that promises to give you the desired service in both shallow and deep water environments. Perhaps the most important aspect of this design tweak is that the reel can be used in harsh environments for a long time without feeling the beating. It is non-corrosive to and offers reliability, great performance, and durability. The body can easily be disassembled and be put back without compromising the original factory settings and compact assembly. 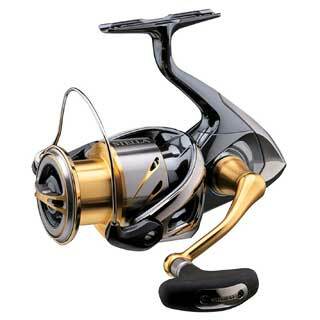 The reel offers a maximum drag of 15.4lbs. You already realize that you are looking at a real power horse here. It is a cross carbon drag system; fitted with cross carbon washers. The drag feels steady and strong. It offers the reliability you need during the times when you are engaged in the typical fights that deep sea angling often encounters. The long-running allowance allows you to close in on the big clients with accuracy and calm approach. The anti-reverse bearing makes sure that you do not experience backlashes in the process. The settings are also easily resettable too. This is a great reel; especially when casting live bait. It has the optimized capacity to cast the live bait to a great distance with remarkable accuracy. The reel line capacity is also robust. Anglers can use several line types including the large braided varieties with ease. The line capacity is at 14/110 in the series. The spool volume for this line capacity is at 17cm3. I was impressed with the fast retrieve capacity and the accurate bait delivery. 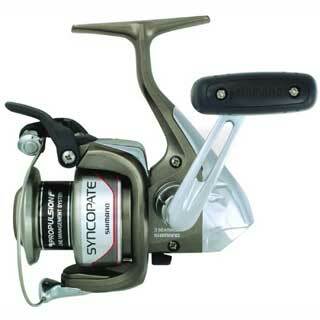 The reel offers a retrieval ratio of up to 7.2. 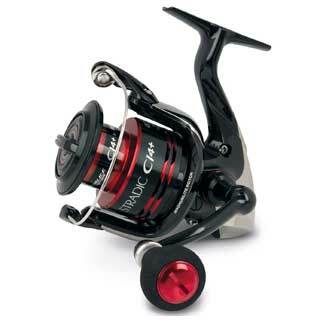 The reel-spool weight is 16 grams. 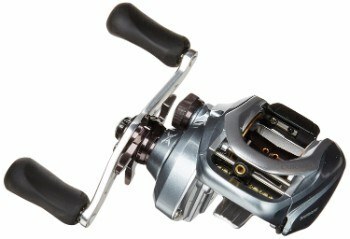 You, by now realize why you will want to carry this Reel on your fishing expeditions running many hours for days on end. It is light, portable and easy to use. The gear ratio is yet another area of design that has seen reel manufacturing companies engage in cutthroat competition. Shimano just unleashed their pleasant surprise, and as matters seem, they have gained significant leverage with this one. The reel employs the X-Ship gearing technology in which the gearing is mounted on both sides of the pinion gear. The gears bear perfectly fitting teeth that give it the maximum revolving effect in gearing functions. Important highlight about the gear ratio is that it offers a steady torque advantage with its 5.1:1 gear ratio. You do not have to use plenty of energy to operate or handle this reel. Your energy can be spared to deal with the actual target. 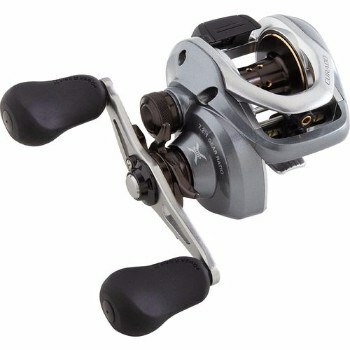 The Grey, Curado LH Baitcast Reel great reel demonstrates recognition of left-handed anglers. It is light and easily portable. The drag is strong enough to tackle large fish with calmness and a nonwobbly approach. Since it sports an ergonomic design, it is a welcome choice for sports angling and tournament fishing. It is durable and non-corrosive too.